This weekend, I decided to look for an alternative to Windows Explorer. Although Windows Explorer gets the job done, there’s just a lot that it doesn’t do that I wish it would, and frankly, I miss XP’s version. Well, now, I have it back and then some! That’s one of the great things about Windows actually – you don’t have to be stuck with the way things come out of the box. If you don’t like something, you have the power to change it. Tweak, customize, download new software, whatever – you can really make Windows your own. Instead, I found something nearly as good, if not better: UltraExplorer. 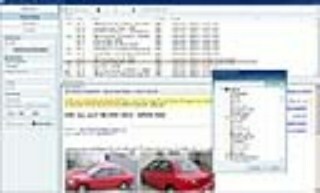 This alternative Windows Explorer program has it all: a completely customizable interface, tons of configurable toolbars, lots of different views, favorites, a temporary holding area for moving files around called “Drop Stack,” and, of course, the long-lost “up” button. (Don’t tell me about Alt+Up, I know - I want a button!). Overall, I’m pretty satisfied with the program except that I would like to customize the defaults for the views depending on the folder I’m accessing, and it seems that you can only set defaults for the whole program. However, the app does remember your most recent settings, so this hasn’t been a huge problem. If you want to try this alternate version of Window Explorer, you can visit the app’s homepage here or download it from Download.com here. Need More HDD Space? 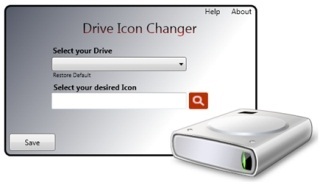 Try Disk Cleanup!